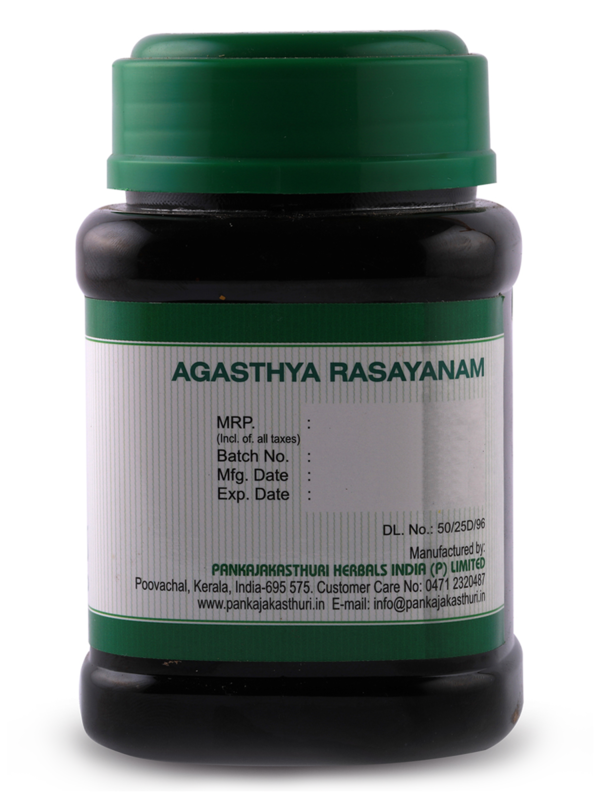 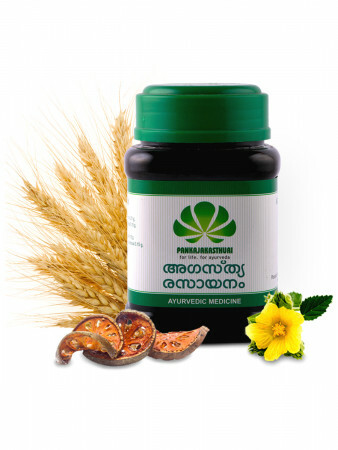 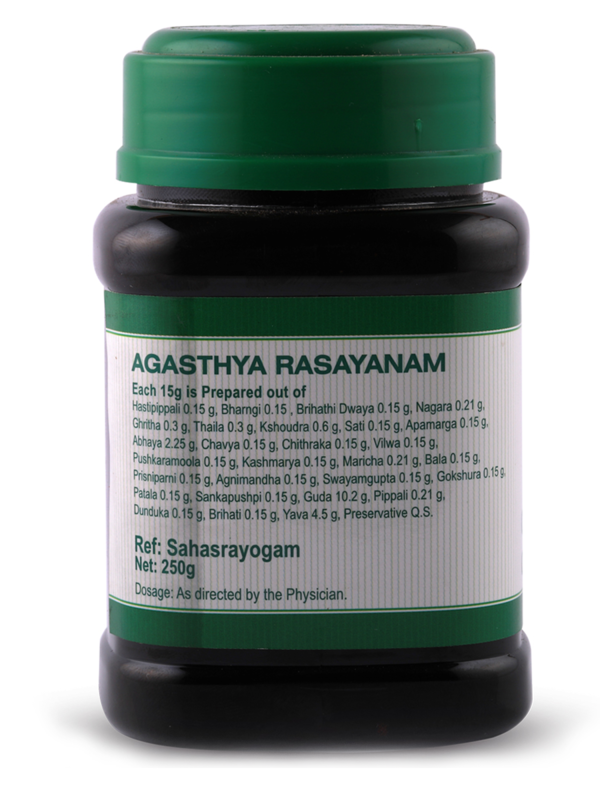 Agasthya Rasayanam is a medicine and rejuvenative, and is one of the best known expectorants. 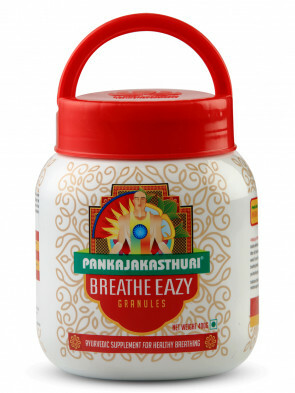 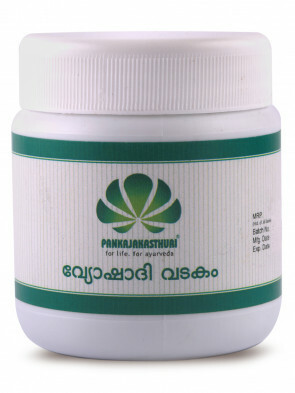 * It is widely used for Asthma and other chronic respiratory diseases. 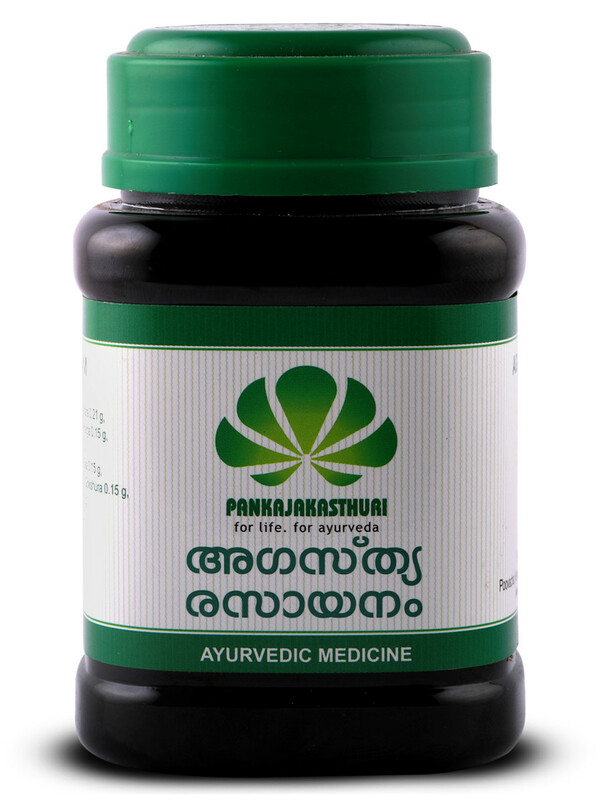 * This medicine improves immunity, and is beneficial in the prevention of recurrent sinusitis, fever and early signs of aging etc. * Gastric disorders like indigestion and constipation are also treated. 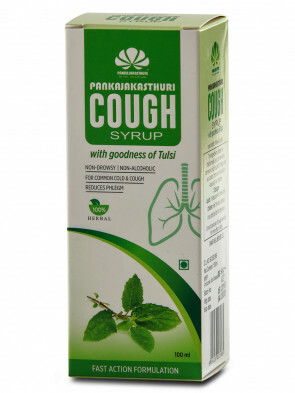 15 gms (1 tablespoonl) twice daily or as directed by the physician.